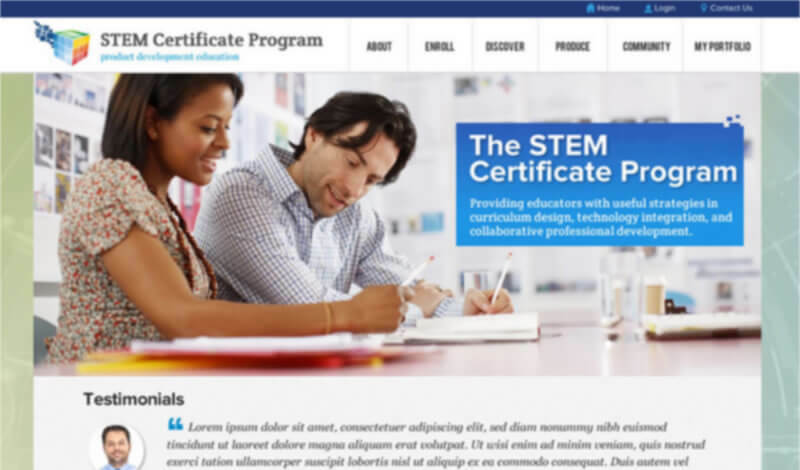 STEM Certificate is a resources program for educators. It focuses on project-based curriculum in the field of Science, Technology, Engineering, and Math. 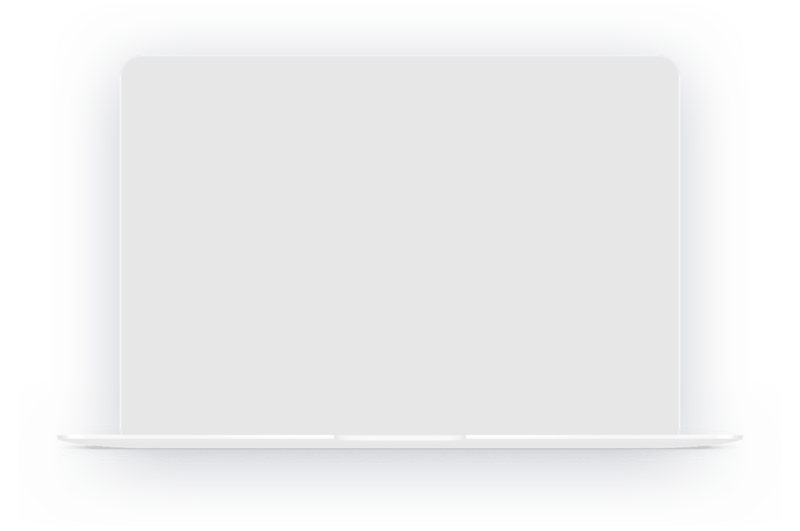 It provides product development software that can be integrated in curriculum for a captivating educational experience. The client, Ayora Berry wanted to develop a platform for K-12 educators that would help them learn strategies to design effective project-based curriculum. He sought an affordable solution which could accommodate learning resources and allow educators to connect with other trainees. 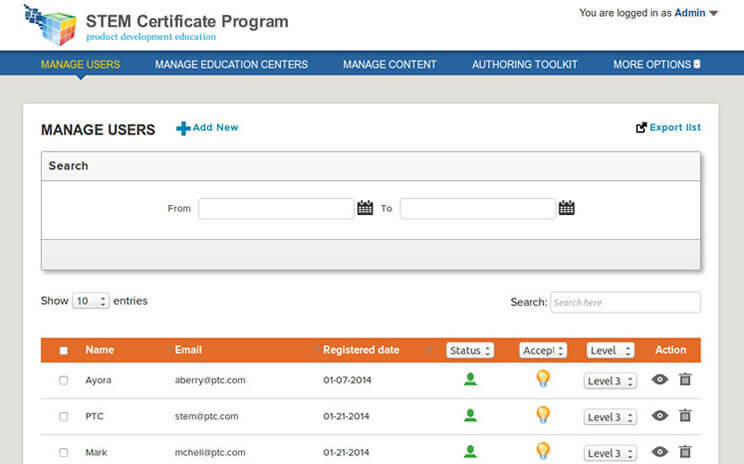 The platform required options to upload curriculum, develop projects and engage educators. Apart from this, it sought an integration with existing platforms for training content and member registration. Examination Online created - www.stemcertificate.org, to enable easy access to learning resources and collaboration with other peer educators to share experiences. A cloud-based LMS platform with multiple user logins. Apart from these, the participants get an access to units designed by peer educators in STEM certificate community. Since the launch Examination Online’s custom e-learning solution, there has been a significant improvement in administration and management of the STEM certificate program. The client noted that platform has integrated perfectly with other online resources. The platform received an overwhelming response with 200+ registrations within a short period of launch. The trainees found the dashboard user-friendly and engaging to pursue certification program while collaborating with other trainees. Apart from this, there was a noticeable improvement in the distribution of training content. The delightful user experience and the strategic decision to adopt a well-designed LMS made solution a preferred platform.